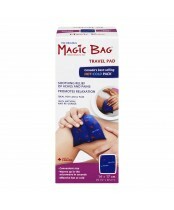 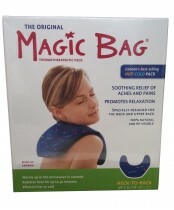 Magic Bag, developed by the Canadian corporation called Masdel Group, holds more than 35% of the market share. 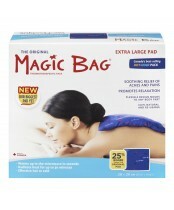 These products encourage well-being and continued good health, providing relaxation, comfort and pain relief. 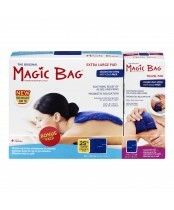 Since 1992, the Masdel Group has been designing products to address the specialized and rising needs of the population by offering practical, effective and simple means to attain relaxation and ultimate well-being for every individual.